10. How Should You Bet? 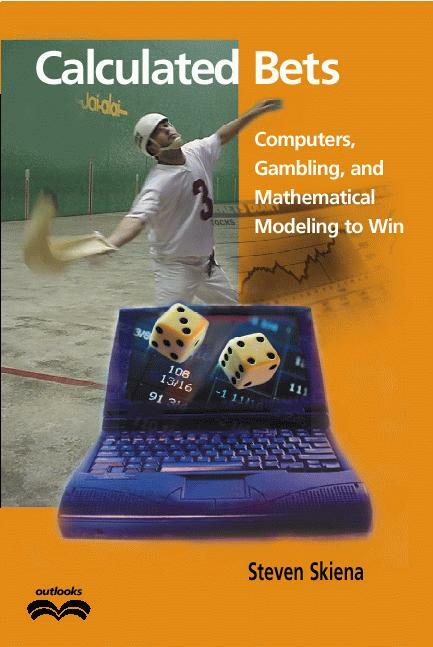 The system described in this book retrieves and analyzes data each night, and employees a substantial amount of computational sophistication to determine the most profitable bets to make. It isn't something you are going try at home, kiddies. However, in this section I'll provided some hints on how you can make your trip to the fronton as profitable as possible. By combing the results of our Monte Carlo simulations and expected payoff model, I've constructed tables giving the expected payoff for each bet under the assumption that all players are equally skillful. This is very useful information to have if you are not equipped to make your own judgments as to who is the best player, although we also provide tips as to how to assess player skills. By following my advice, you will avoid criminally stupid bets like the 6-8-7 trifecta.